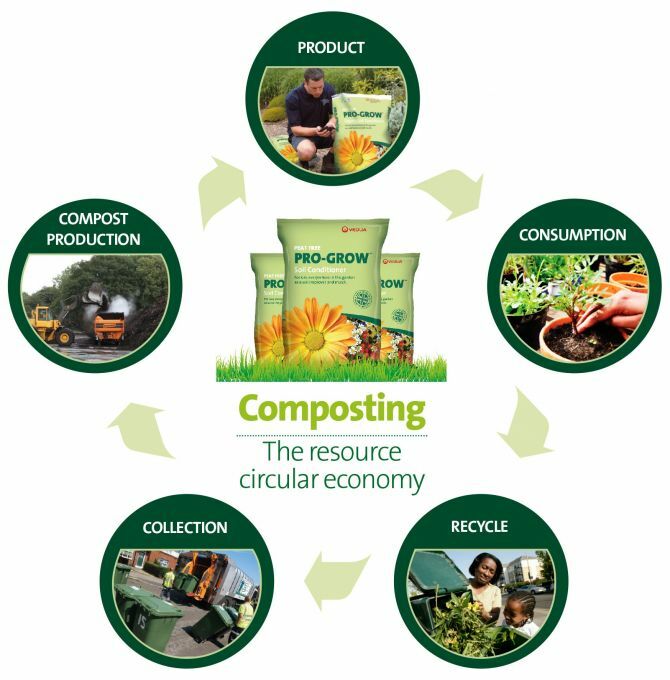 Ever wondered how we produce compost from garden waste? Pro-Grow is made using a completely natural process. We only add water and air in order to create the perfect conditions for the micro-organisms which are naturally present in the material to break down the organic matter and create a really high quality compost product. After it all, we guarantee high quality organic compost that has been continually controlled to ensure we offer the best product to our customers.